We offer regular learning events via webinar and in-person workshops to complement our in-depth training and coaching services. To keep abreast of what is happening, sign up for our mail list below and check out the calendar of events. 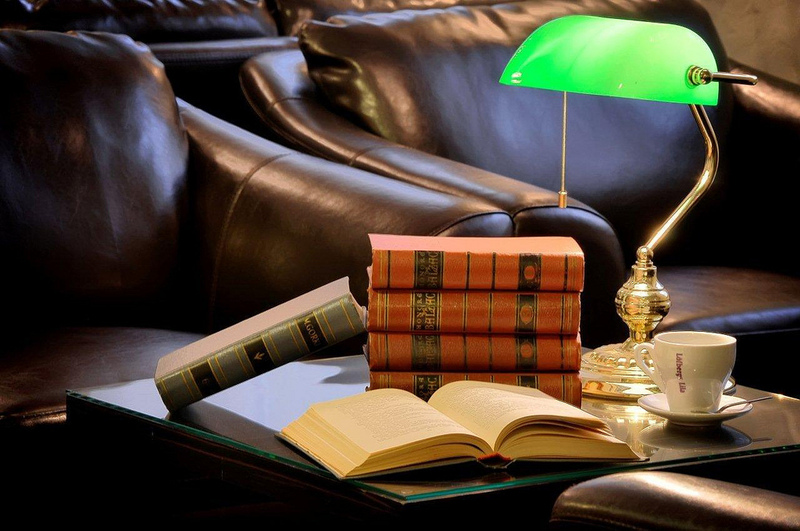 Image: Kreutzwald Library Restaurant and Lounge by Unique Hotels, used under Creative Commons License.